Would you ever have believed that charcoal could be your best beauty ally? Well now ERBORIAN can tell you: Charcoal is the new black! This magical ingredient is known for its detoxifying, mattifying, and purifying properties. READY TO DETOX ? 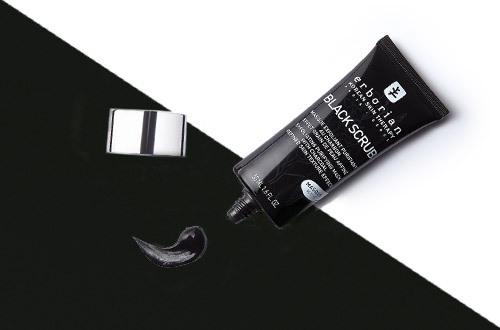 Discover our charcoal routine for perfectly clear skin this spring! Used in food and pharmaceutical products, charcoal is known for detoxifying the body by absorbing toxins, and can be used regularly to purify the air by neutralising odors! In cosmetics, it’s renowned for being relentlessly tough on excess sebum, making it a life-saver for oily skin. As far as Korean women are concerned, charcoal is the ultimate do-it-all ingredient. Yes, it may be as old as the world itself, but that doesn’t make it any less magical! What are you waiting for? Make charcoal your newest beauty ally! Binchôtan is a type of charcoal made from evergreen oak wood. 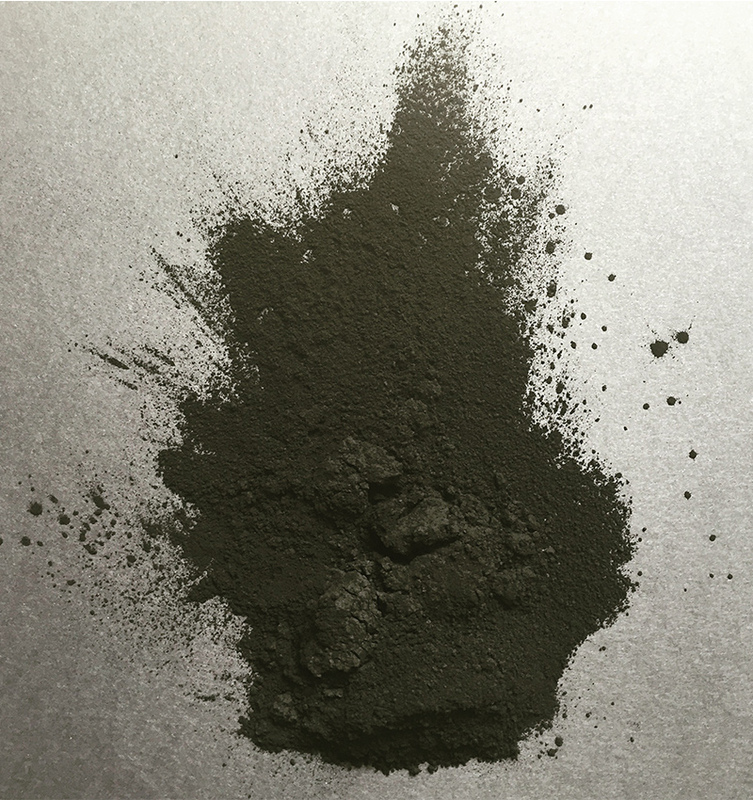 Through the use of ancestral, high-temperature carbonization techniques, the concentration of carbon in this charcoal is particularly high. 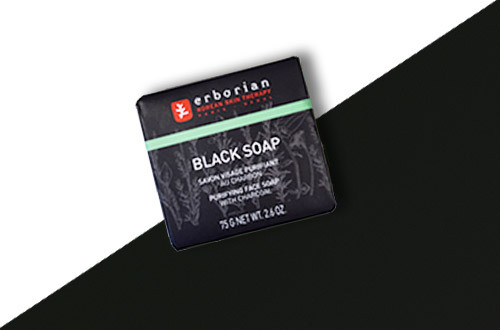 Once carbonized, charcoal is known for its detoxifying, purifying and mattifying properties. Thanks to the high adsorption capacity of this charcoal, the carbon pores attract a maximum amount of impurities. 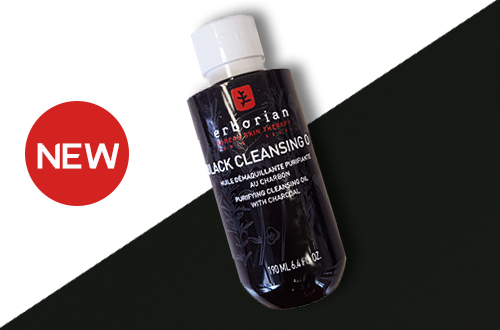 The Black Cleansing Oil will leave your skin glowing and comforted.The silky texture transforms into a light emulsion upon contact with water, for a delicate but effective cleanse. The cleansing oil gently removes even stubborn waterproof makeup! Tip: Apply to dry skin with circular movements, add water, and rinse. CLEANSING BRUSH : A magic brush? Enriched with charcoal powder, the Cleansing Brush's hair cleans the face thoroughly and clears it of impurities. Combined with the Black Soap, it performs small miracles on the skin. renowned for its mattifying benefits. It gently exfoliates your skin and makes it visibly brighter. No Korean skincare ritual is complete without a water-based cleanser. For this step, use Black Soap! Formulated with a cleansing base of extra gentle vegetable origin enriched with mother-of-pearl and charcoal, it leaves skin visibly clean and luminous. 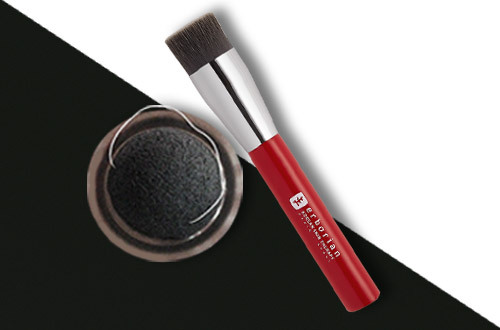 Tip: Enhance the effect of the Black Soap by using the Cleansing Brush to apply in a circular motion. 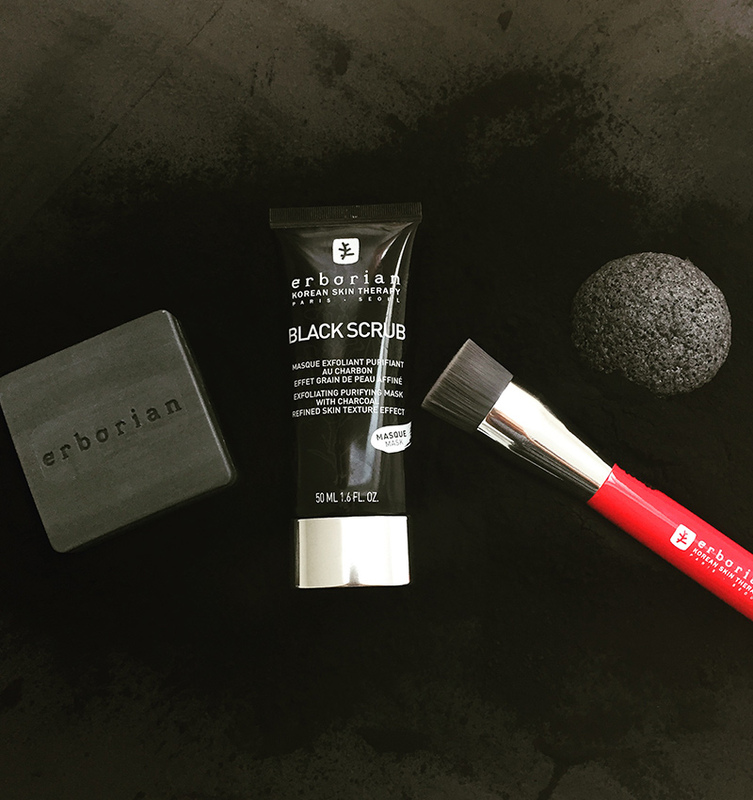 Formulated with charcoal powder, Black Scrub is the ultimate Korean skincare superhero! Boasting superb mattifying properties, this dual-action mask both purifies and exfoliates. With its fresh gel texture, it helps to rid skin of impurities, eliminate dead cells and absorb excess sebum. Tip: Leave a thin layer on dry skin for three minutes. Massage the face with wet hands and then rinse with water.